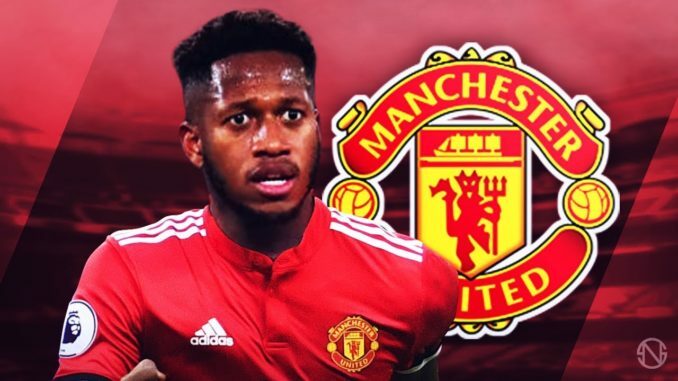 Manchester United Football Club have confirmed that midfielder Fred has joined them from Shakhtar Donetsk. 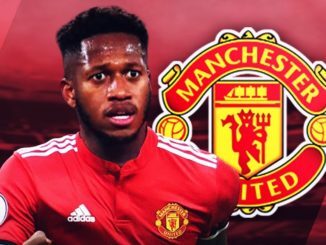 To give him his full name, Frederico Rodrigues de Paula Santos, has signed a five-year contract at Old Trafford after completing his medical. 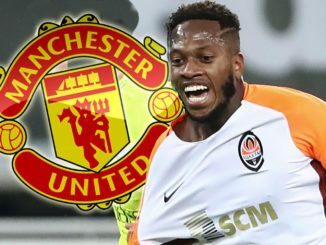 Although an official announcement took far longer than expected (two weeks after the club agreed a fee with Shakhtar), it’s great that Fred has now finalised his move to United. No doubt he’s excited to begin his carer in the Premier League. After spending three years in Ukraine, winning three league titles in the process, Fred clearly felt it was time to step things up to that next level. His first taste of life in England is certainly going to be intriguing to watch, and I cannot wait to see him in action. With Michael Carrick retiring, it was essential that Jose Mourinho made the move to bring in a new central midfielder. Although Fred is somewhat different in style, having that body in there is key – particularly if you’re planning on going deep into several tournaments. Hopefully, we’ve finally found the man that’ll allow Paul Pogba to do what he does best and affect the game in the final third of the field. You can catch Fred in the World Cup, as his Brazil side continue their campaign tomorrow.